Ananya, my friend’s four year old daughter was caught throwing away her socks and when questioned why she did so, she quickly blamed it on her sister who had left for school at least three hours earlier. This was how I too was as a Kid, and am afraid as an adult too for a very long time. I fall into this habit even now a number of times if I don’t catch myself in the act. Continue reading It’s My Fault !! 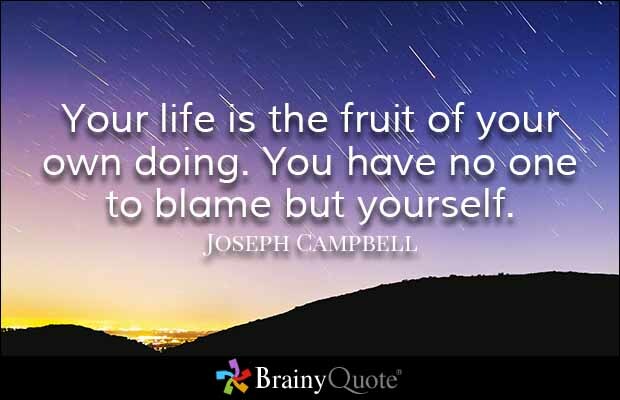 Posted on August 3, 2017 August 9, 2017 Author Priya KrishnamoorthyCategories Life Hacks & LearningTags fault finding, personal responsiblity, self blame2 Comments on It’s My Fault ! !